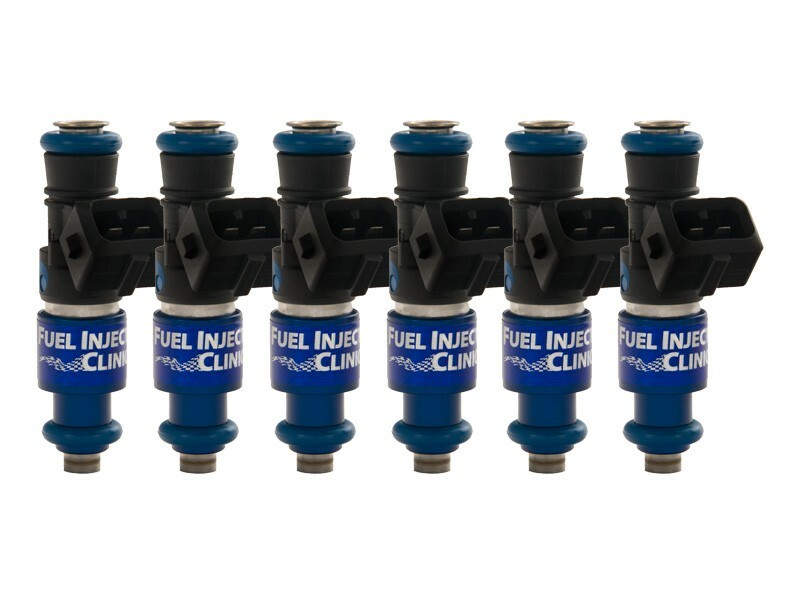 Nissan GTR R35 Fuel Injector Clinic Injector Set: 6x1100cc Saturated / High Impedance Ball & Seat Injectors. These injectors utilize the latest technology and provide great linearity and short pulse width repeatability. Includes pigtails PGTJETR6 or add Plug & Play adaptors PADPJtoD6.